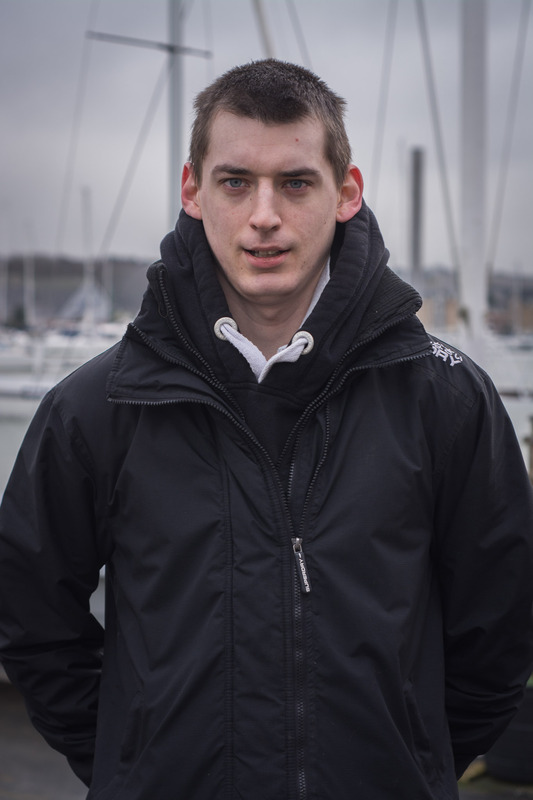 Ross Cole, 21, of Millbrook, Southampton, is interested at working at sea but hit a brick wall in his quest when he failed his second medical for the Royal Navy. He heard about UKSA’s Aweigh Ahead course when he went to a job interview day at Associated British Ports (ABP) and expressed an interest in marine engineering. “Within a few days I was on the course, and it’s perfect for me,” he said. Ross spent his work experience session helping Ocean Youth Trust South to prepare the John Laing sailing ship ready for its next sail. He loved it so much he is planning to go back in his own time to help further.